January 12-April 21. Visit TODAY! Don't miss the desert plants! On your next visit to the Conservatory, enjoy all the displays including the desert garden! 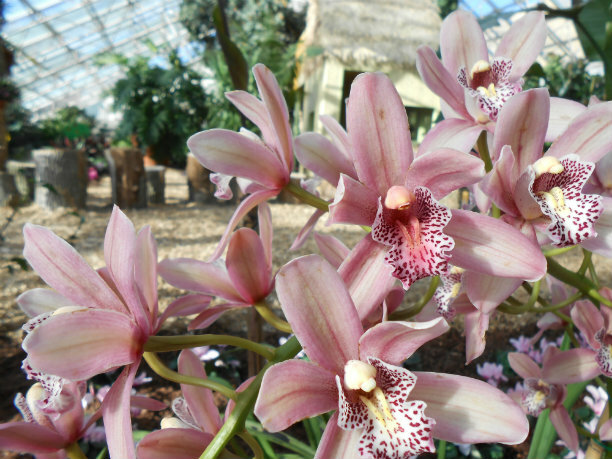 Book the Botanical Conservatory TODAY! 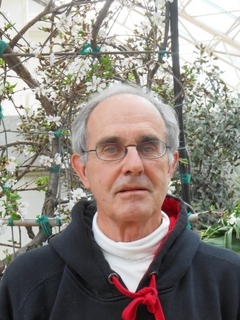 Purchase your Botanical Conservatory Membership TODAY! Stop by and see what is blooming today! 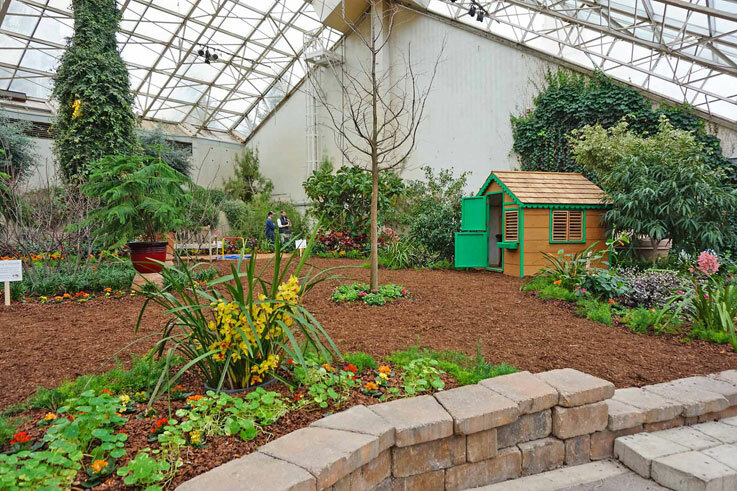 Always in Season: Surround yourself with nature at the Foellinger-Freimann Botanical Conservatory ~ an oasis in the heart of downtown Fort Wayne Indiana. Visit the Showcase Garden with its lush seasonal displays, wander through the Tropical Garden where orchids and palms thrive in the shadows of a cascading waterfall, or retreat to the quiet beauty of the Desert Garden. This winter come in from the cold to discover the enchanting world of Winnie-the-Pooh and his friends. Read more about "Hundred Acre Wood" Winter Exhibit and all the WINTER FUN we have planned this season! Check out the new Museum Access Pass! 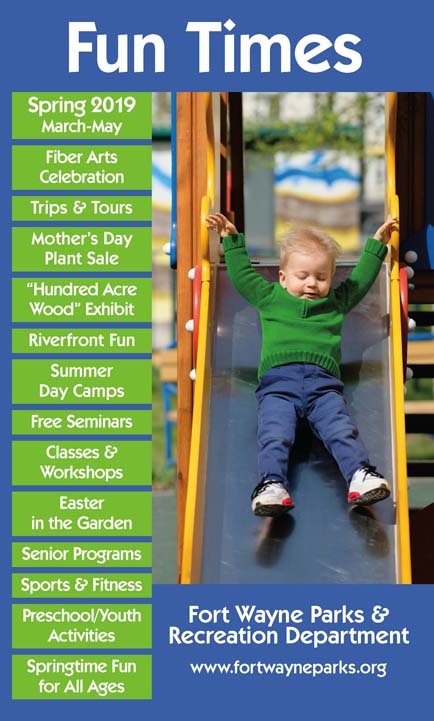 Mother's Day Plant Sale, Mother's Day in the Garden, "Migrations" Live Butterfly Exhibit, special events and much more. Please check out the Classes link for additional information.